What are Journey. 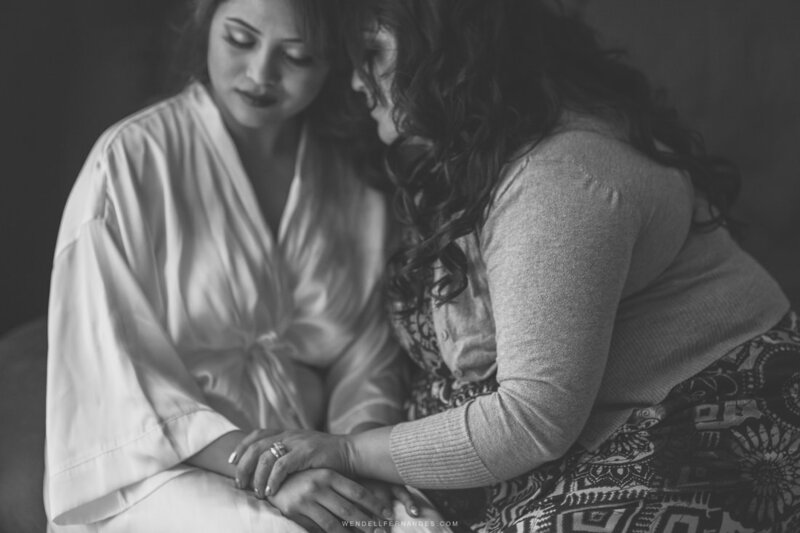 I remember when I first met Sidney at a bridal show and talking to her and her mother I knew they were looking for something very different than what the competition was offering. 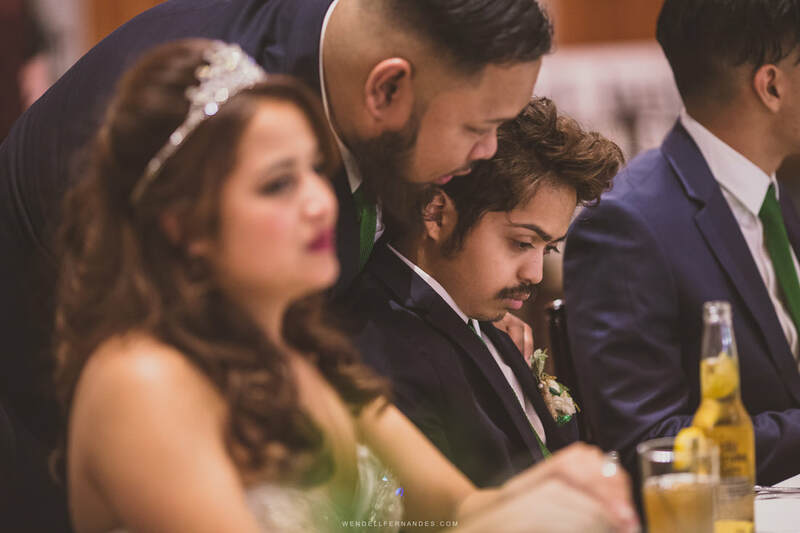 Even though we were in the midst of many different vendors at that show, we had that initial connection and we kept the relationship going through the following weeks. 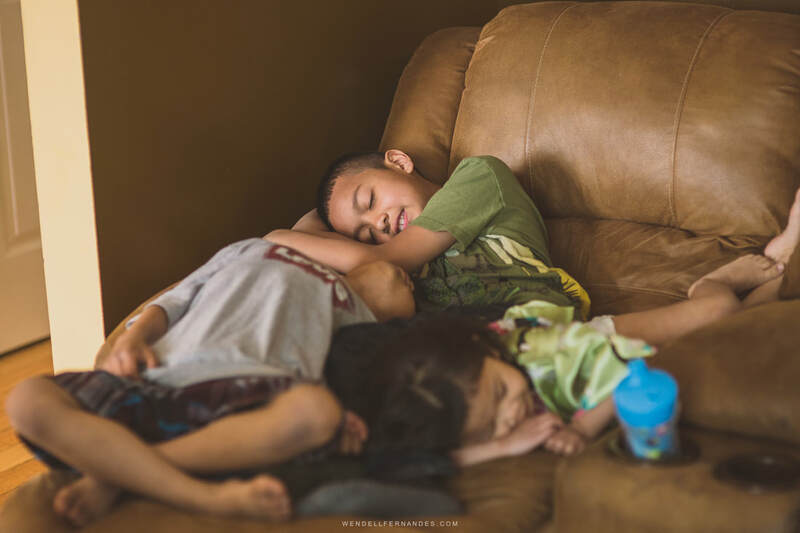 Having both of them at our house made all the difference in the world. It was all family at that point and we talked about everything. 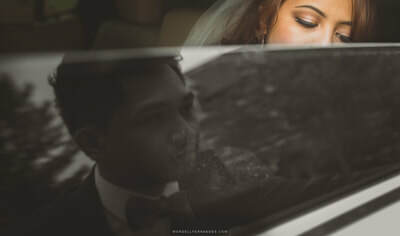 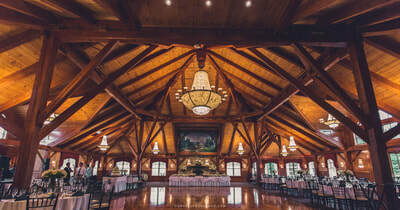 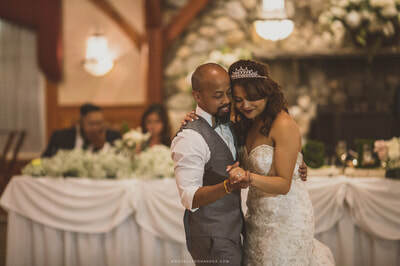 Donner and Sidney where along time love birds, their families seemed to have a great connection and the wedding event was simply Unforgettable. To see all the family and friends in one location and having such a great time, was all worthwhile. 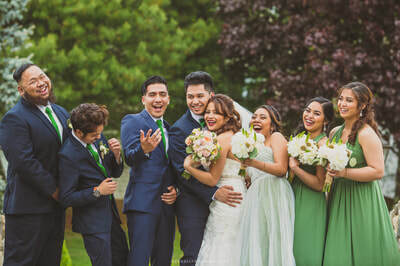 Thank you guys for providing us with such an amazing event for all of us and we hope your family grows into something even bigger, stronger, and more joyful than ever. 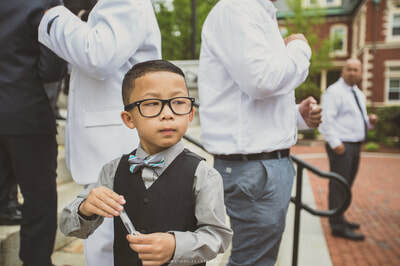 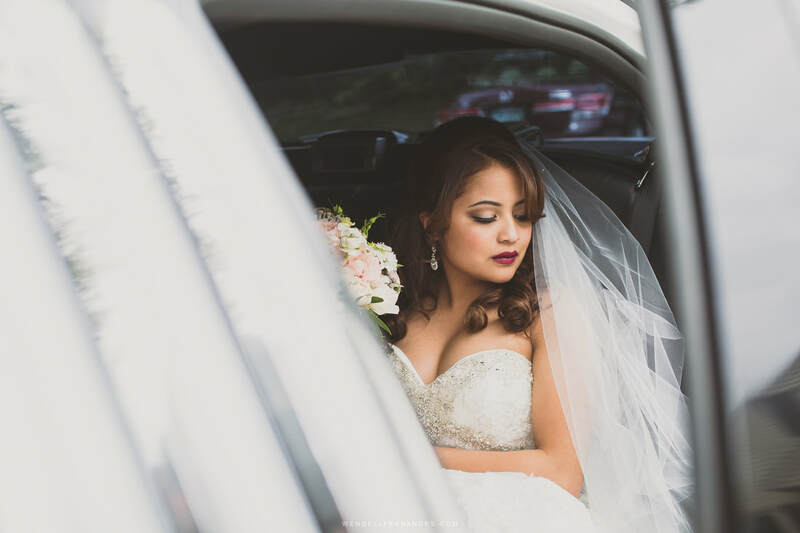 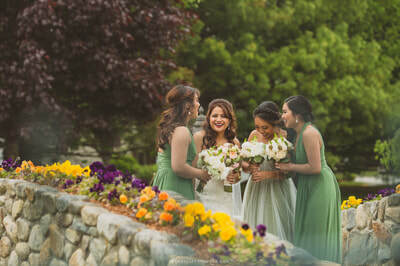 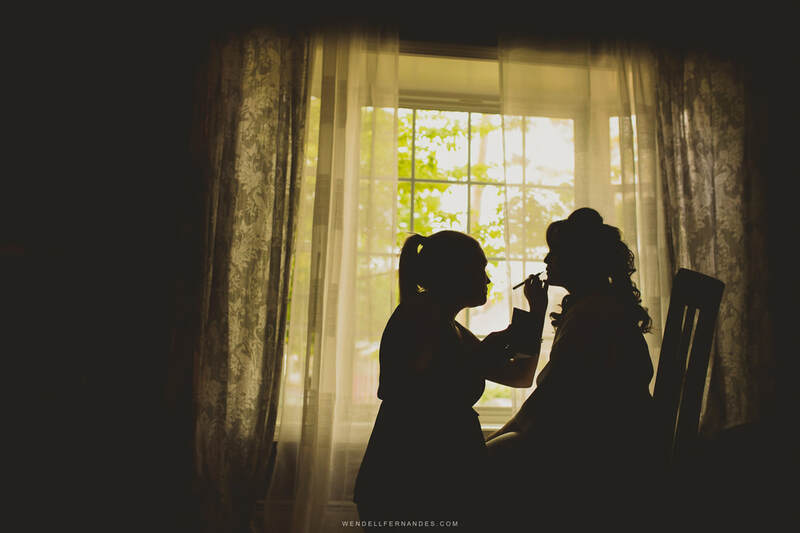 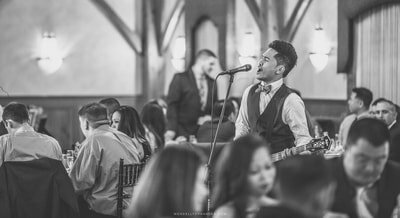 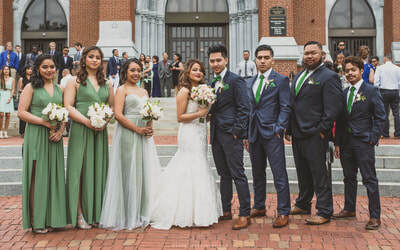 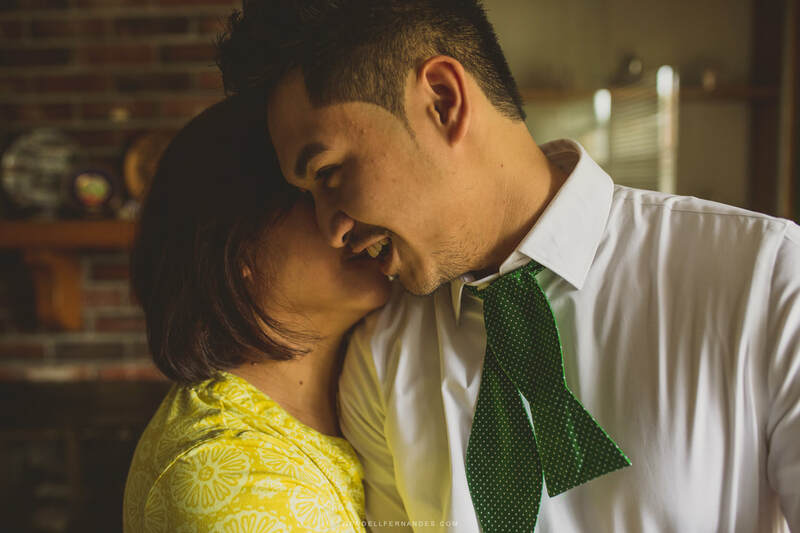 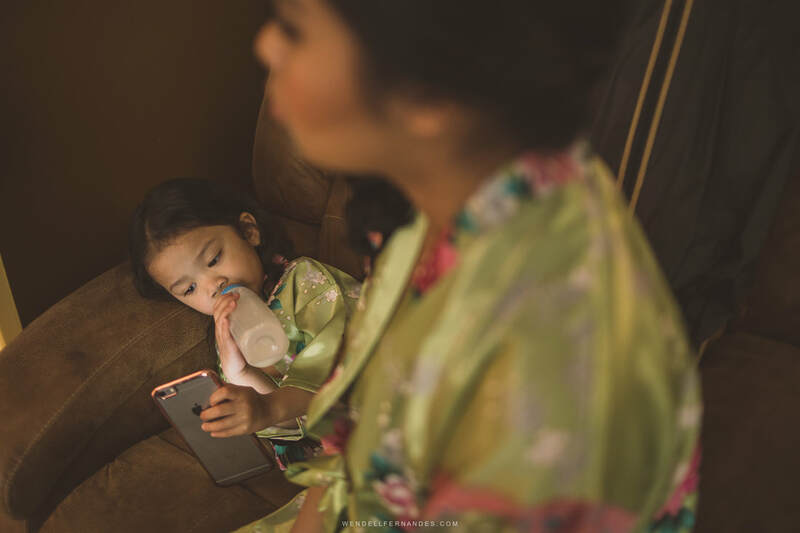 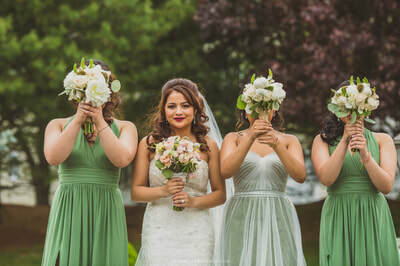 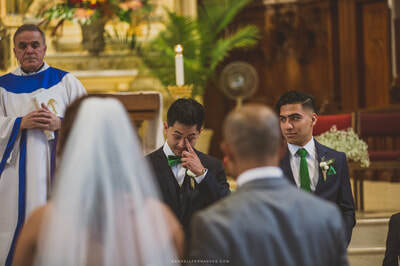 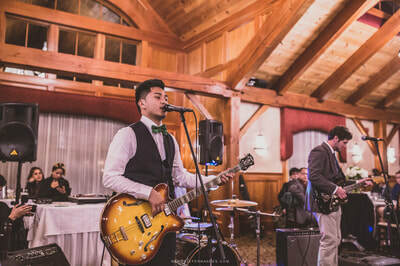 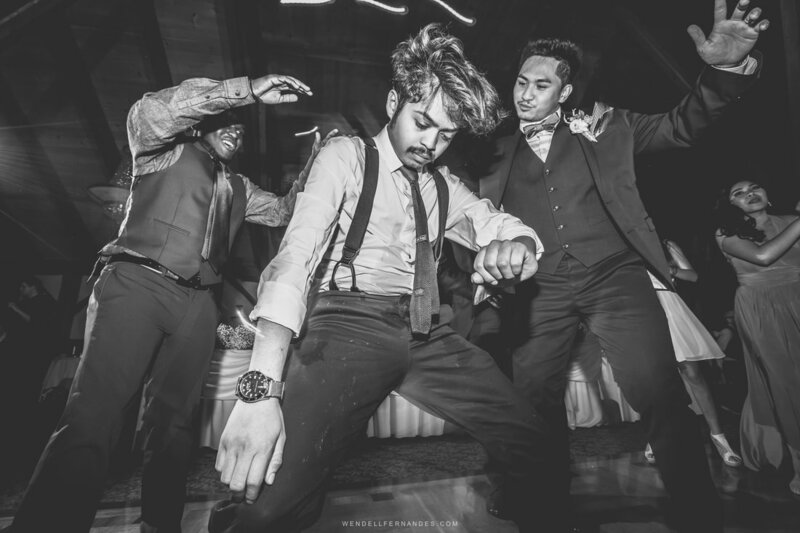 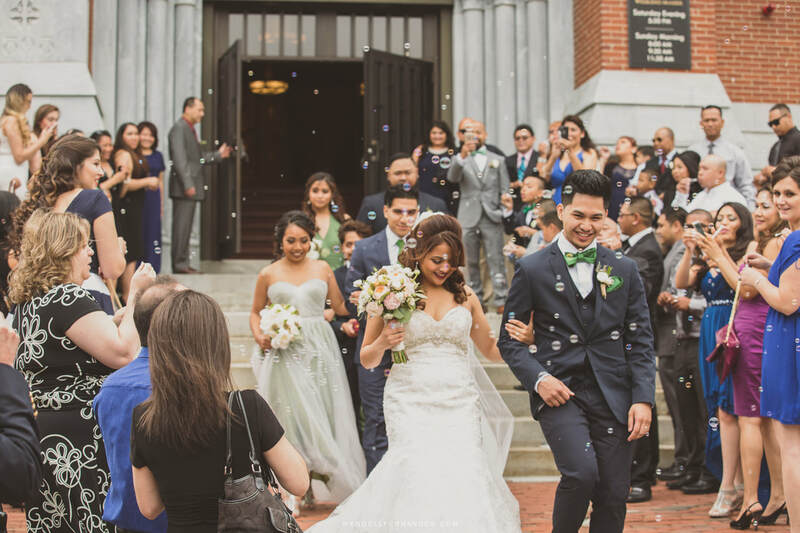 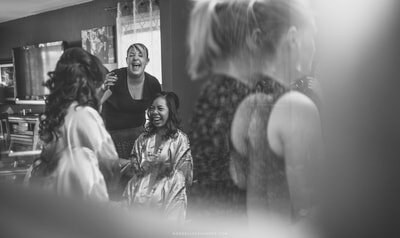 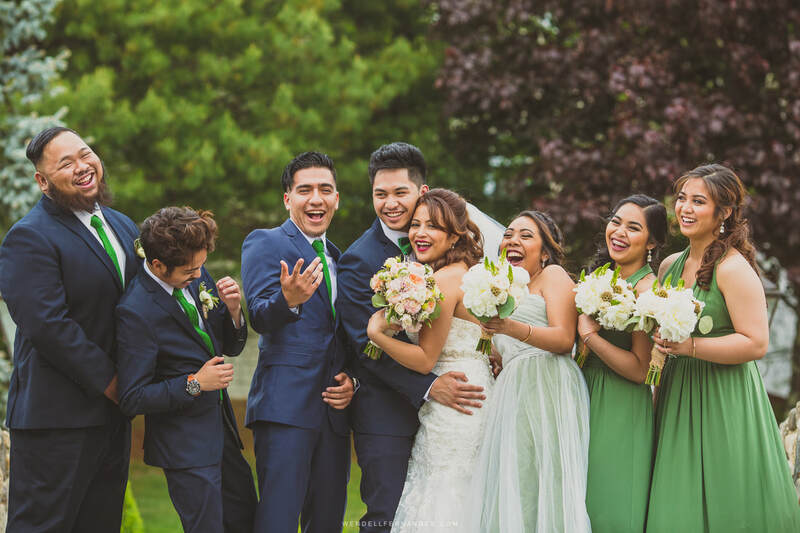 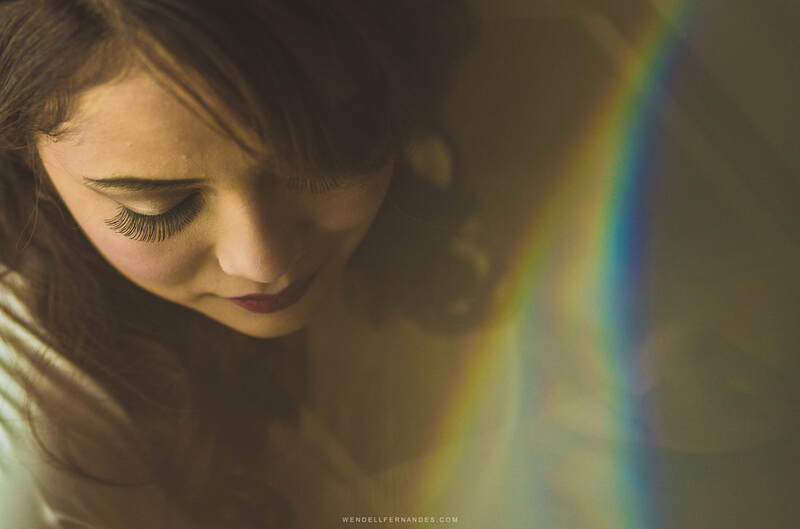 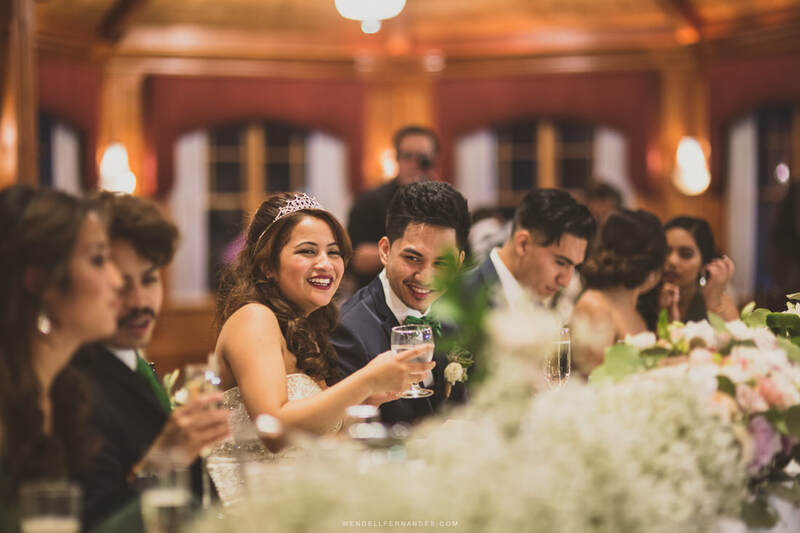 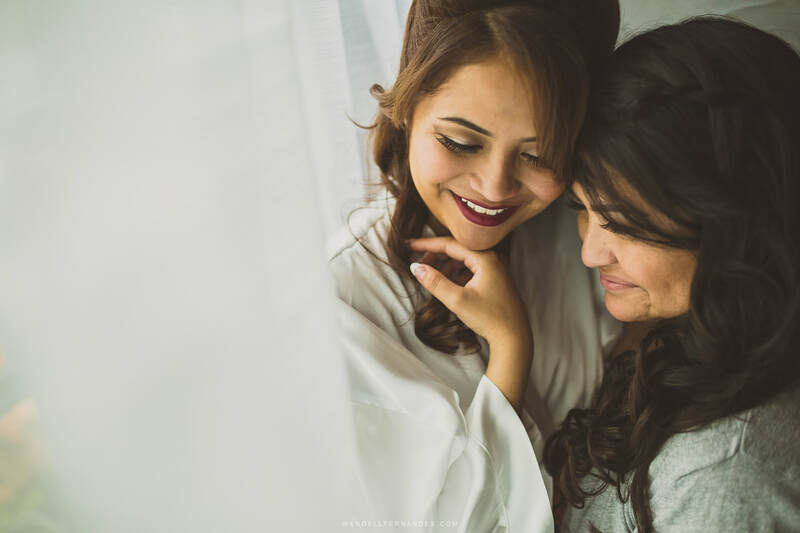 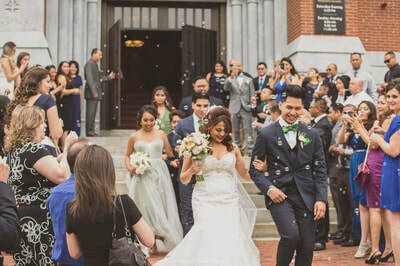 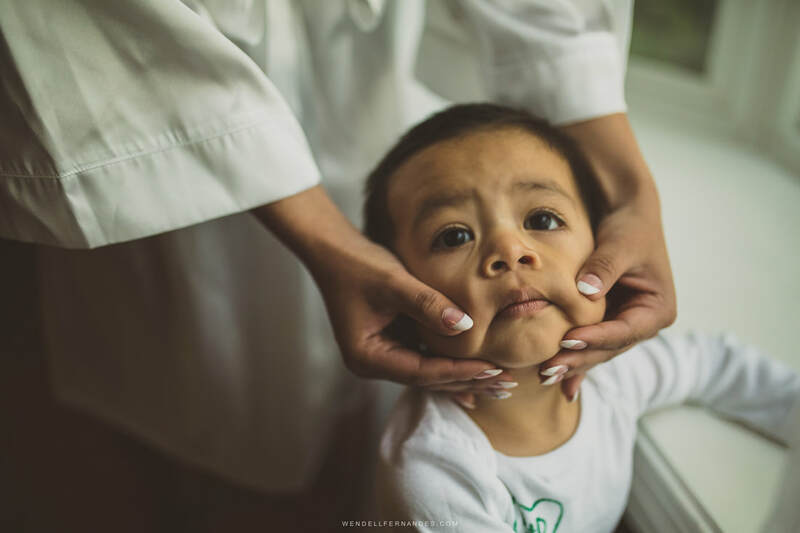 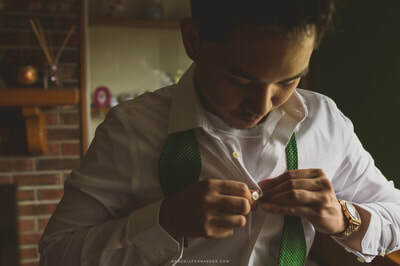 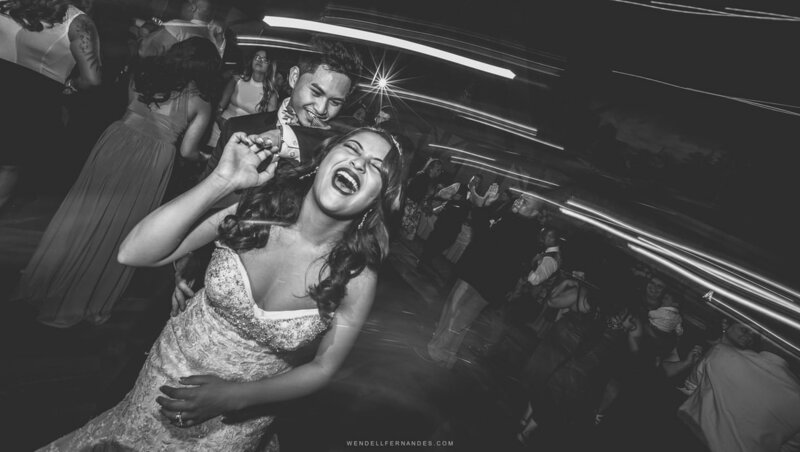 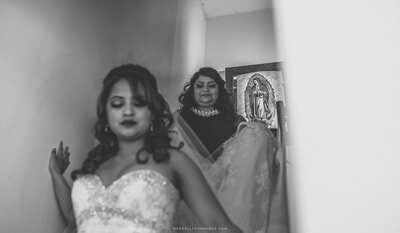 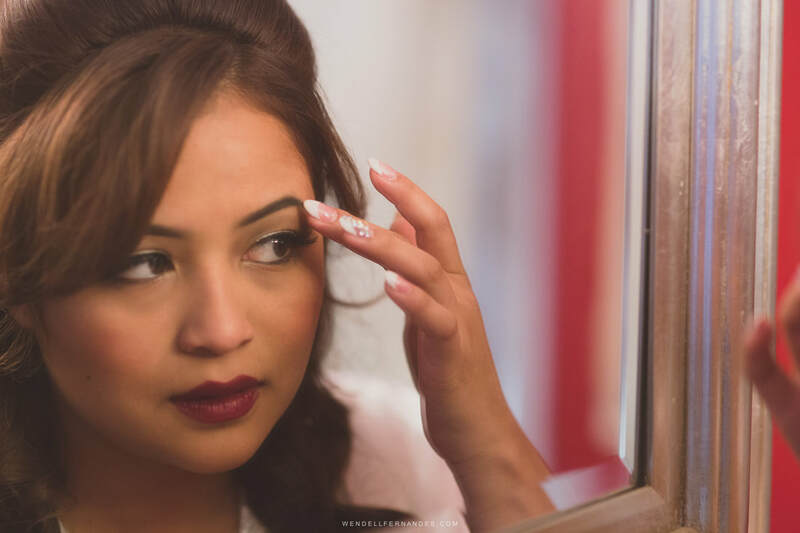 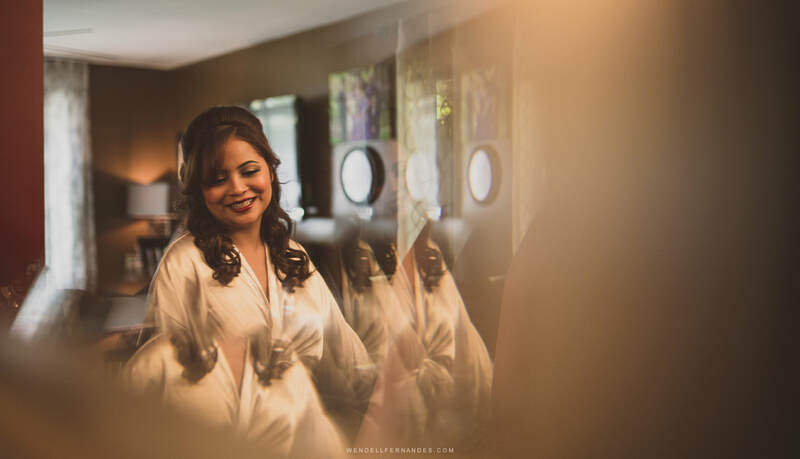 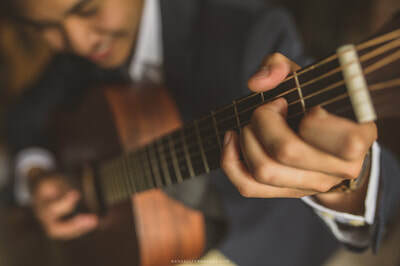 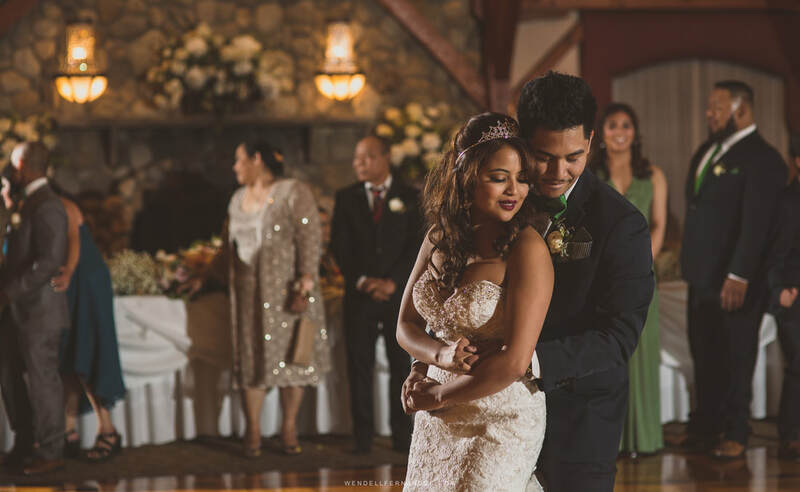 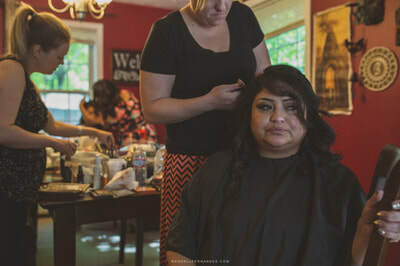 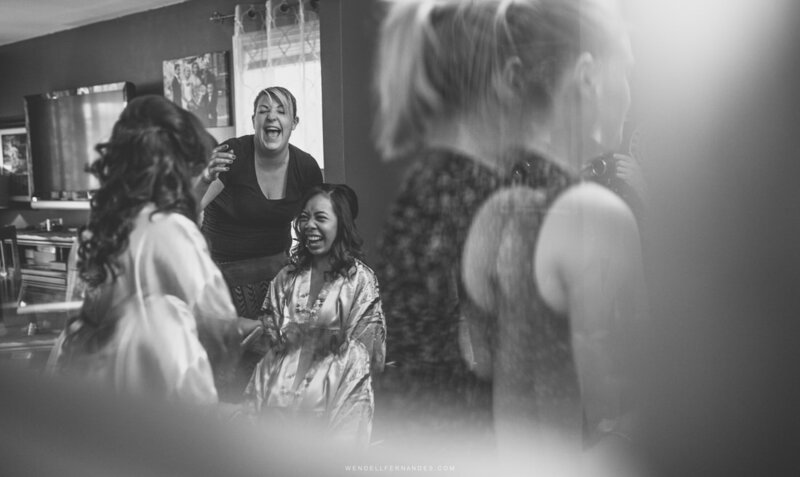 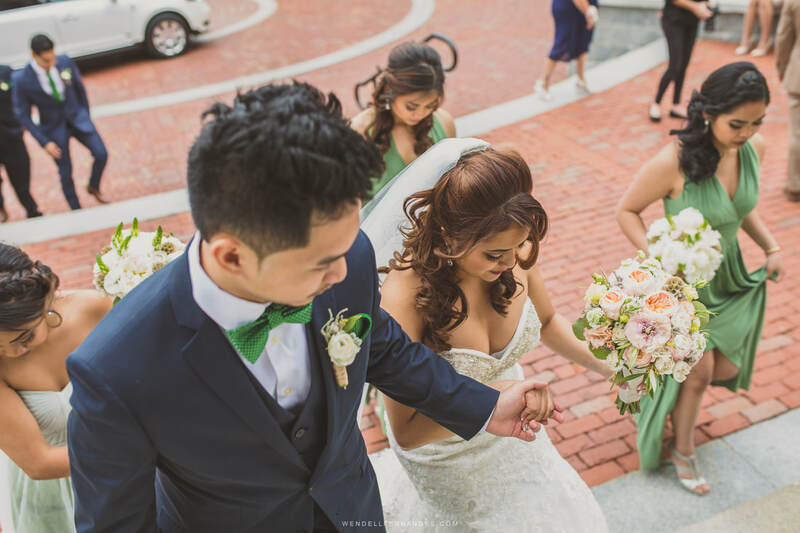 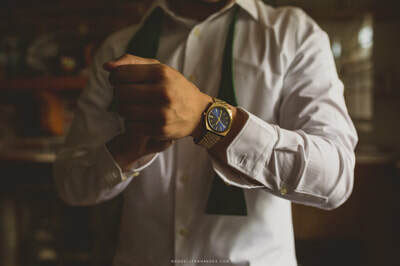 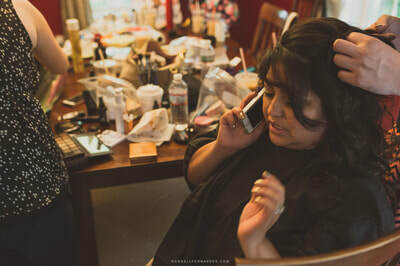 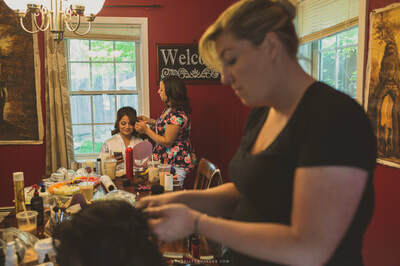 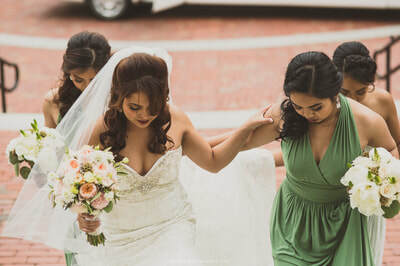 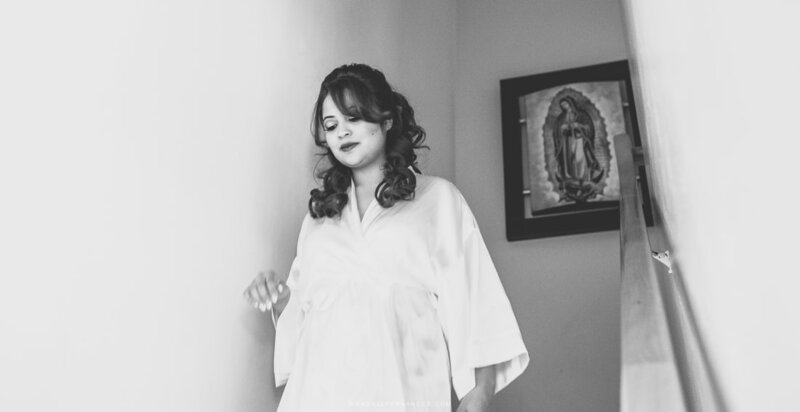 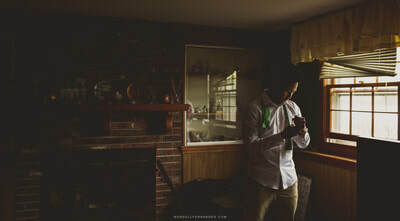 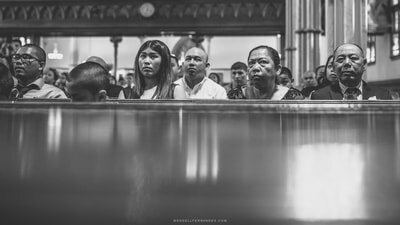 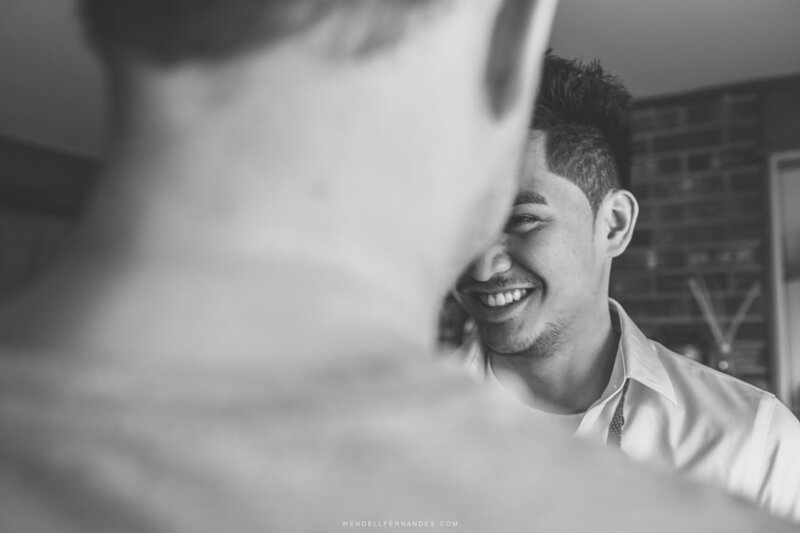 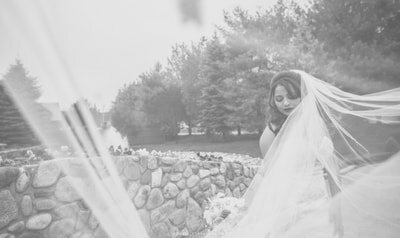 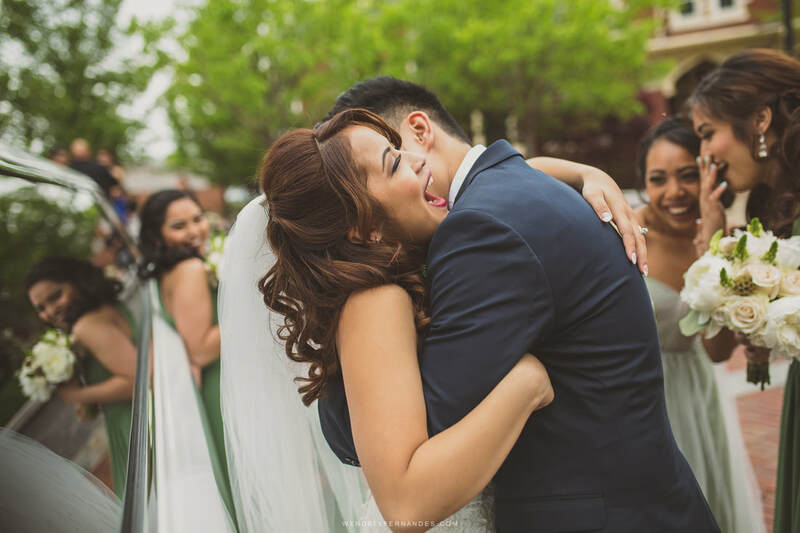 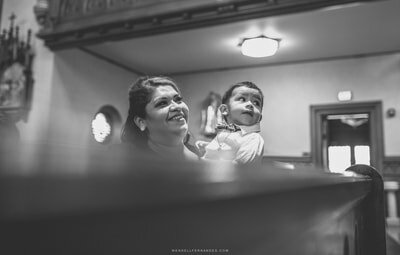 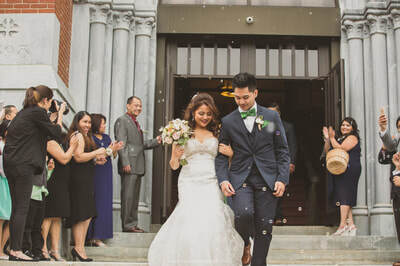 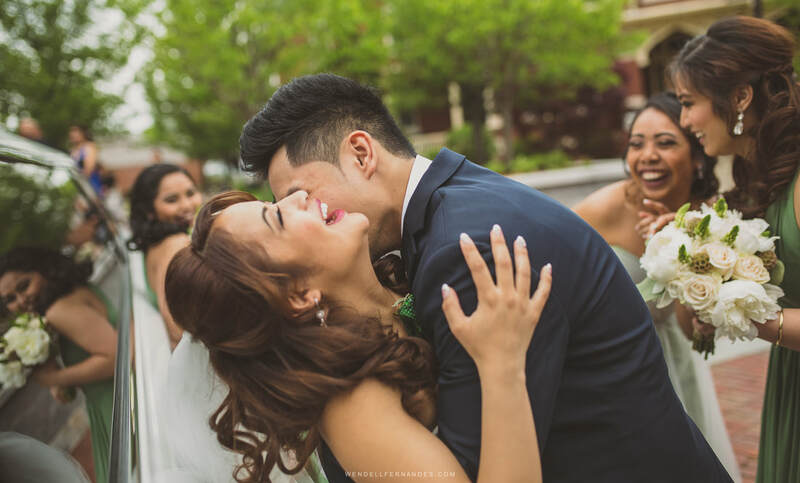 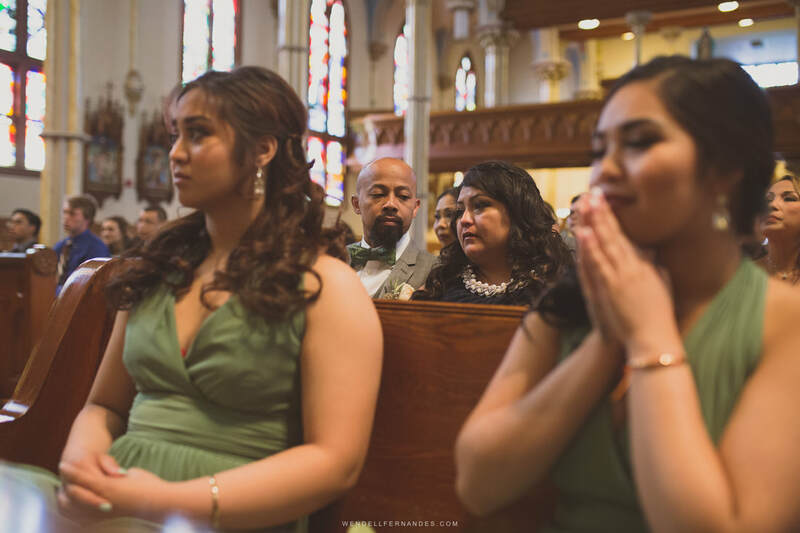 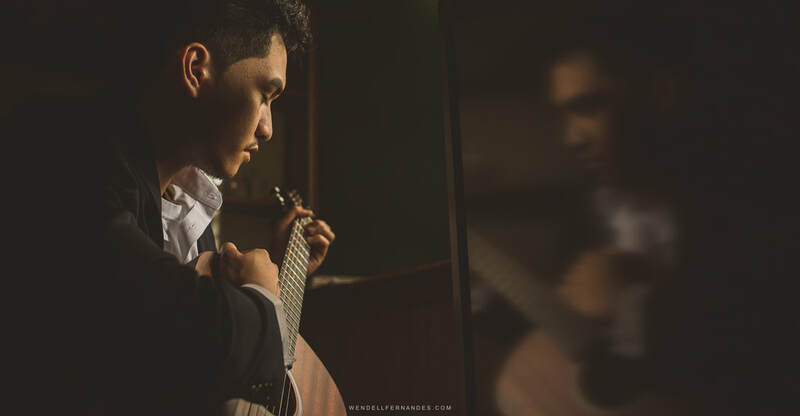 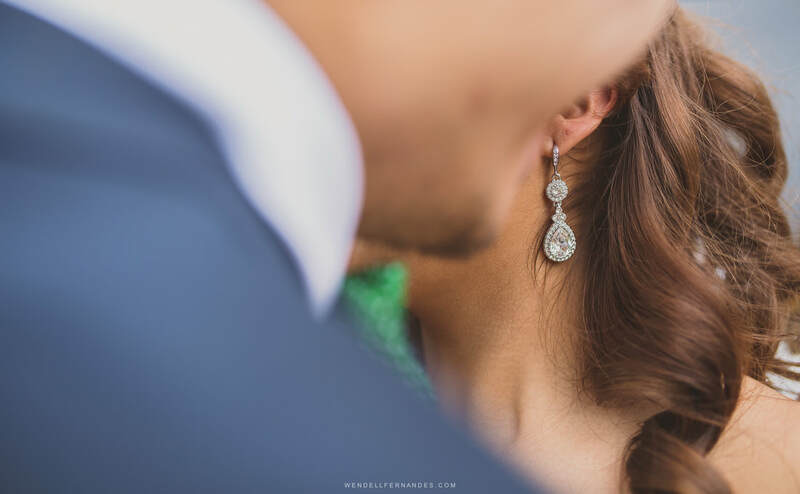 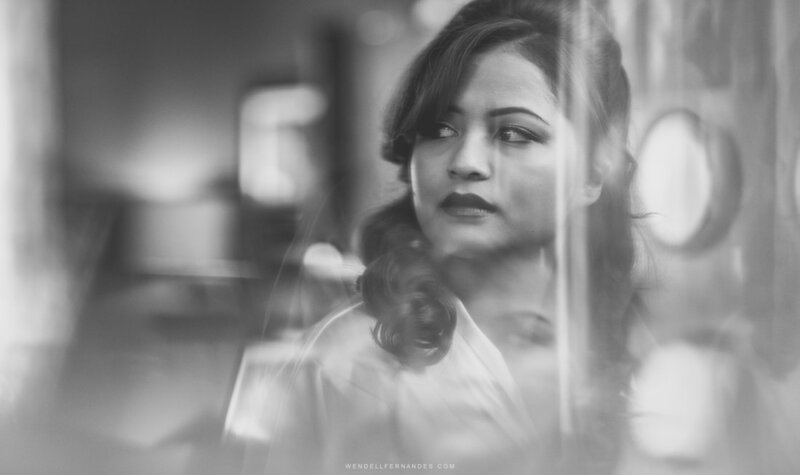 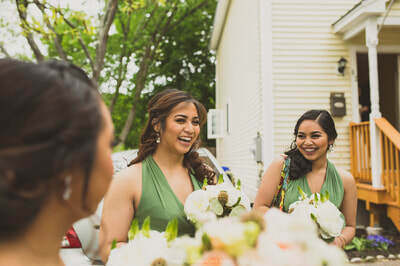 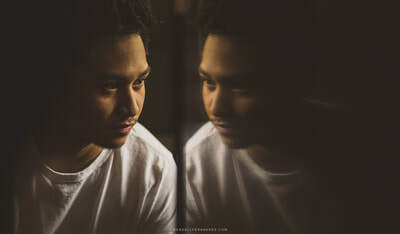 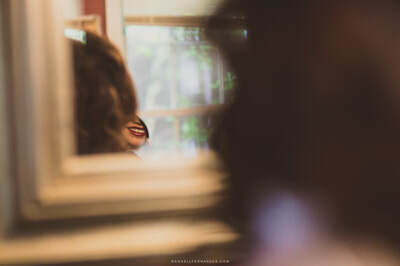 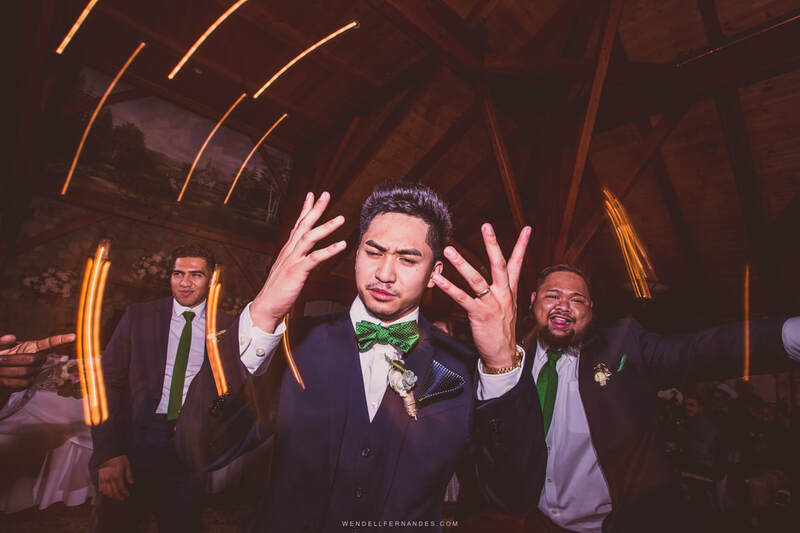 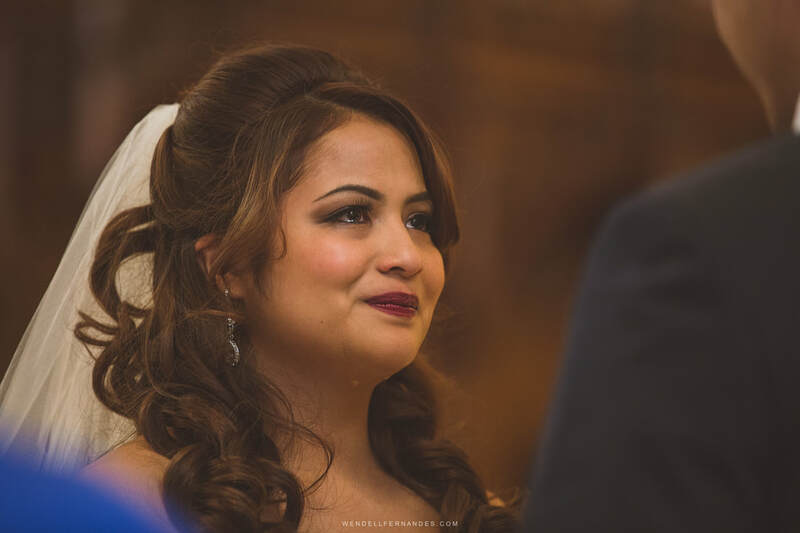 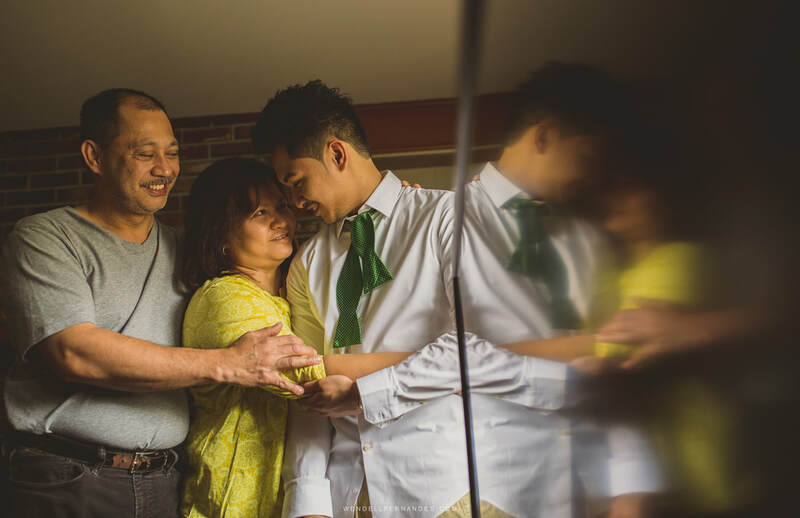 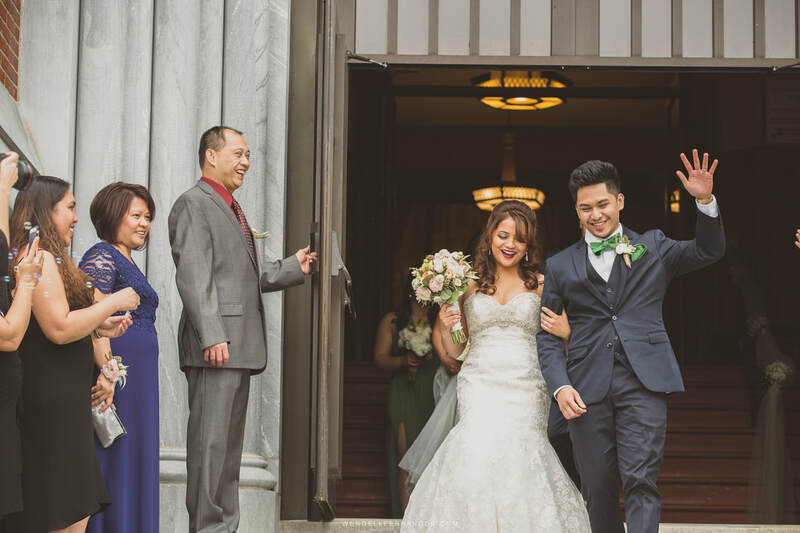 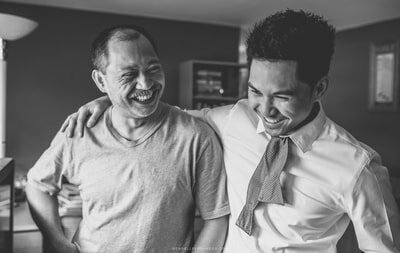 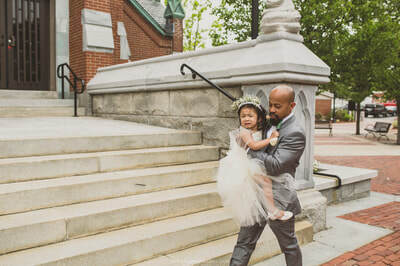 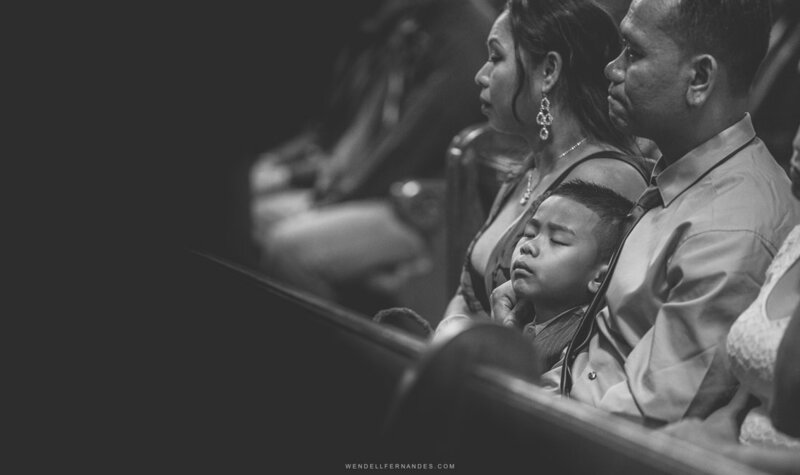 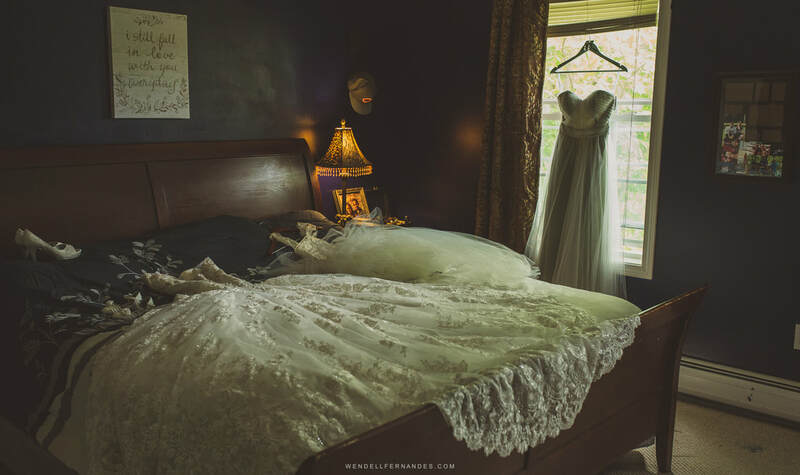 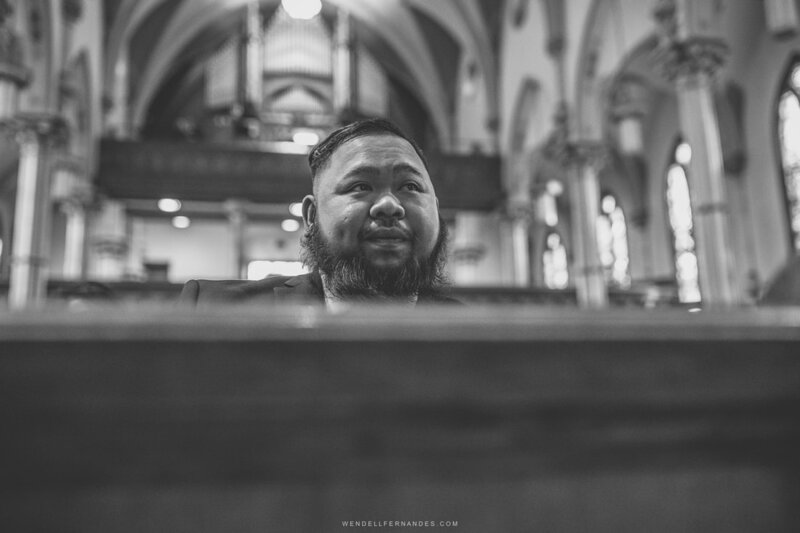 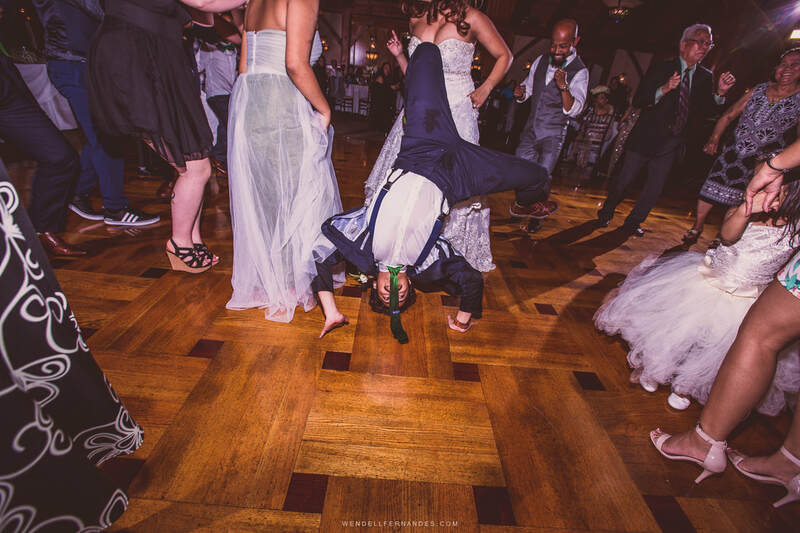 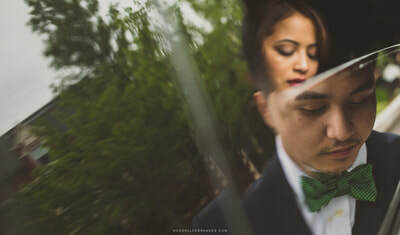 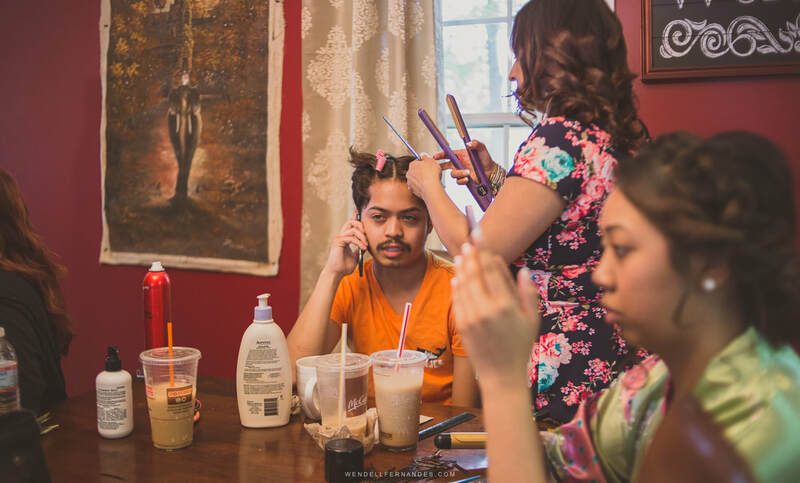 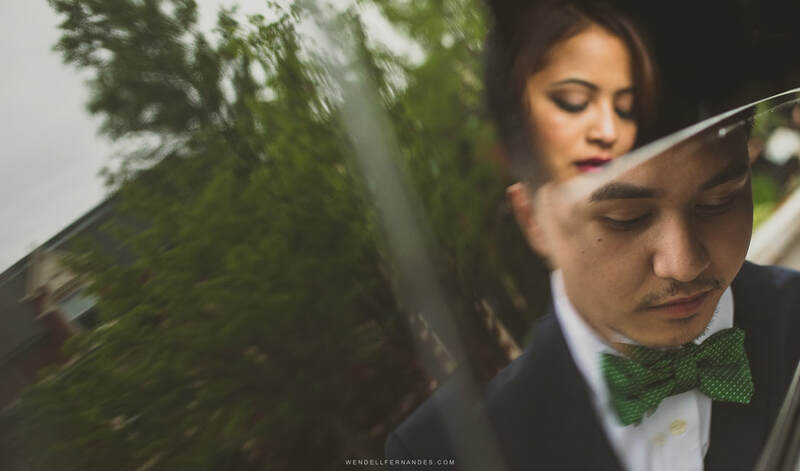 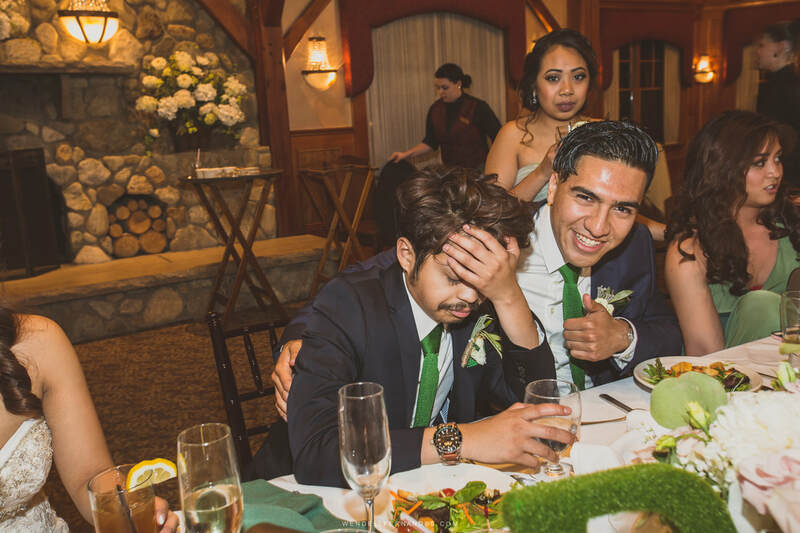 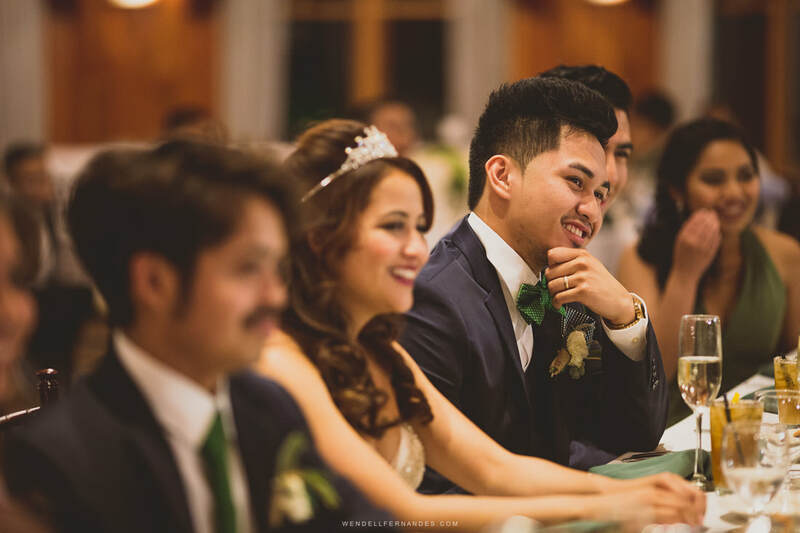 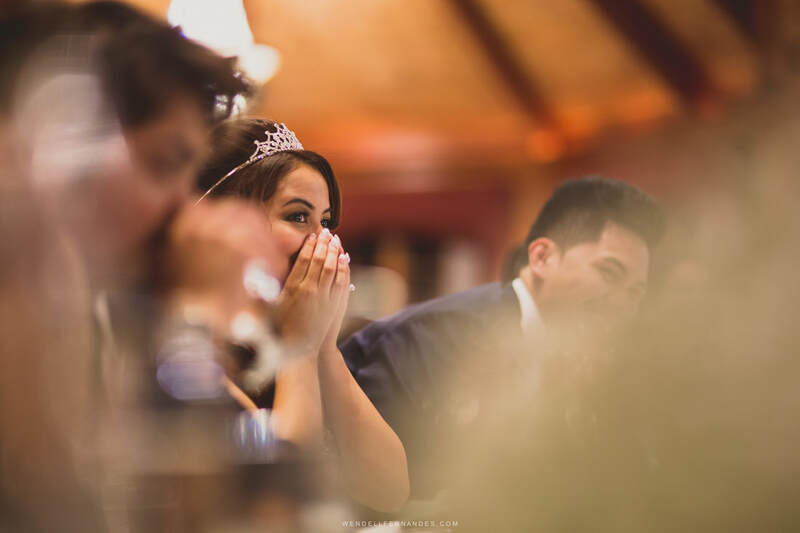 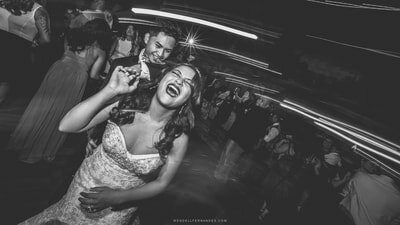 There are many different styles of wedding photos in Boston, MA but non can compare to what Wendell Fernandes and his team can really provide. 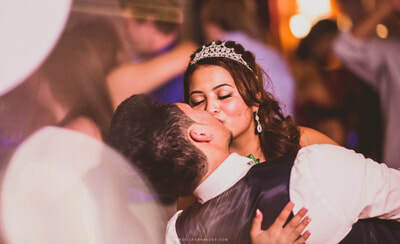 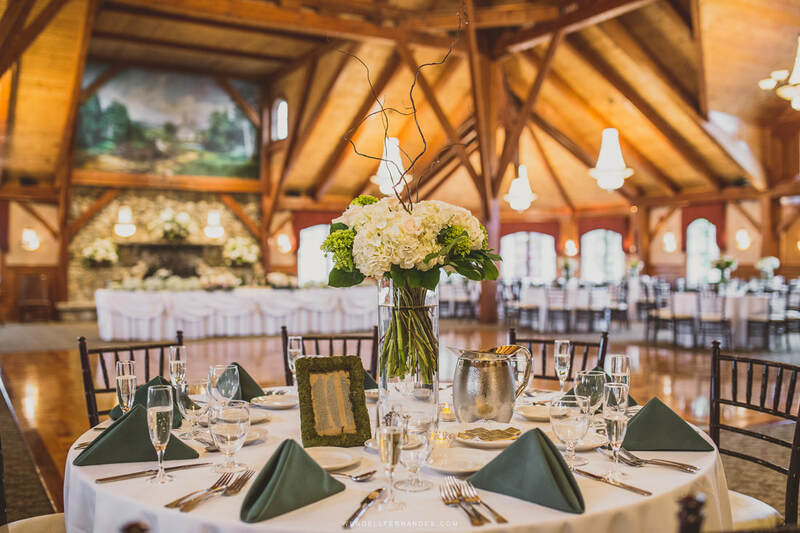 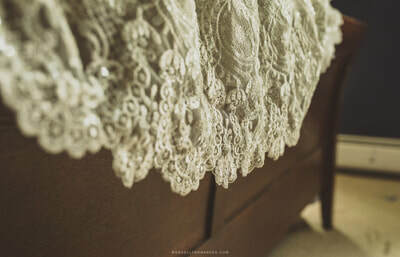 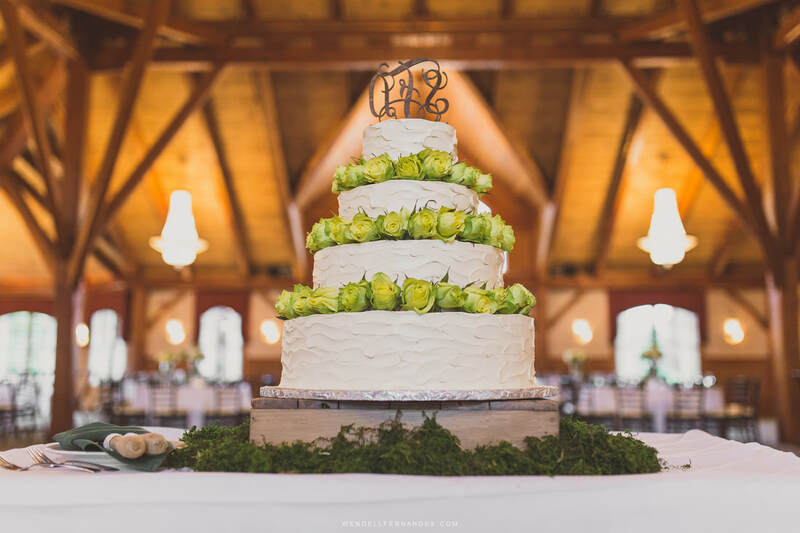 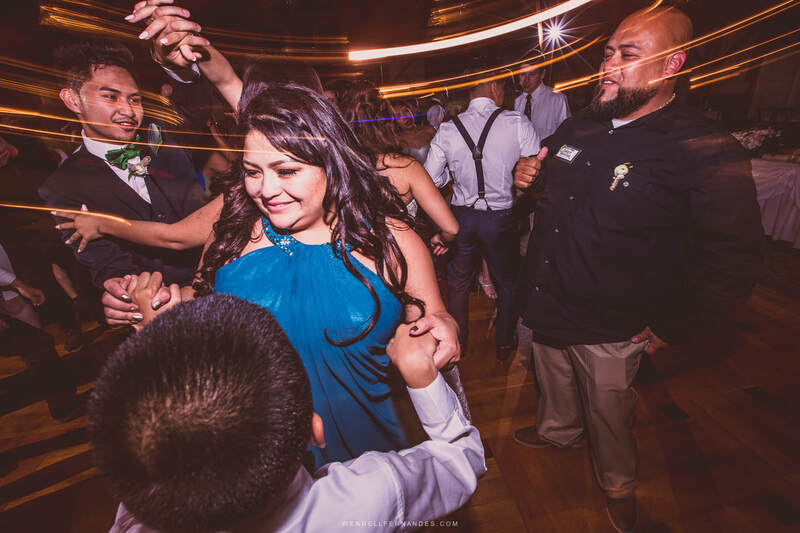 The communication, the professionalism and many other aspects of the day, can be easily defined by the pace of a professional that is mature, knows this industry and make sure each couple gets not only great wedding photography services in Boston, but an epic wedding experience. 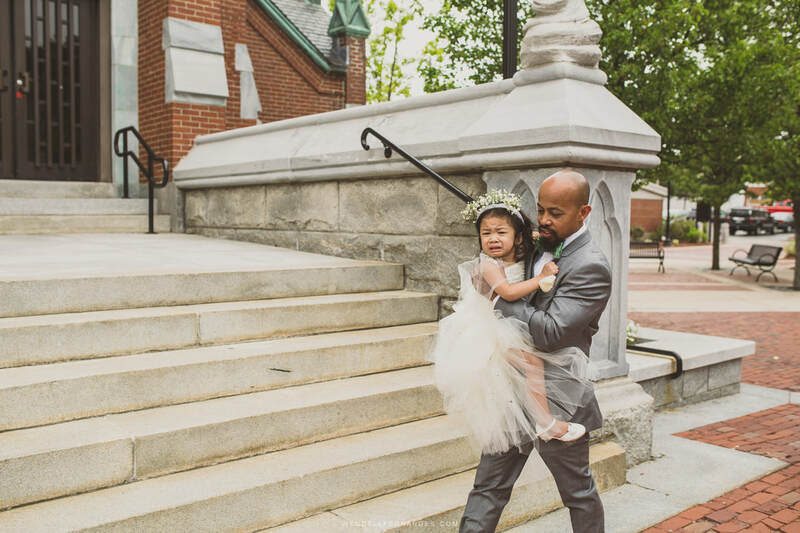 "It's about having a professional to capture these moments..."